*We were sent the Thule Sleek for the purposes of this feature, however, as always, all thoughts and opinions expressed in this post are 100% my own. 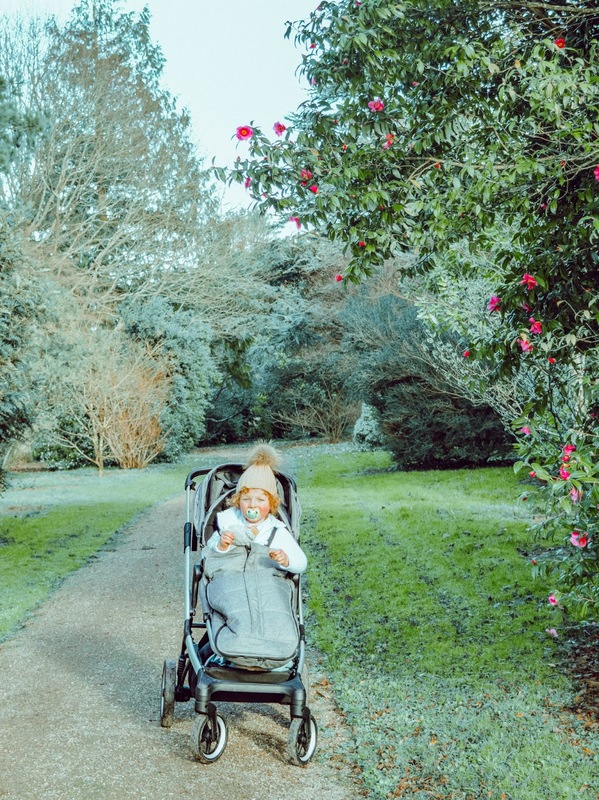 A good stroller has been a parenting essential for me and even though my youngest is now nearing three (just 5 short months to go - wah! ), I have no plans to give up using one anytime soon. Sure, I'll allow him to have more freedom when out and about and teach him to 'hold hands' etc. but a stroller is a must have item for us and I use ours everyday. 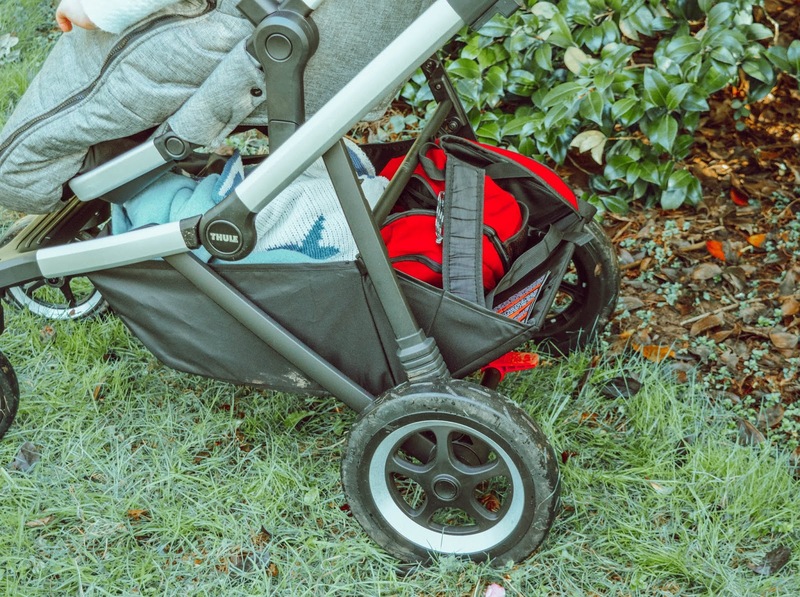 We were recently sent an amazing new stroller, the Thule Sleek (£780) and I honestly couldn't love it more. It's a fab stroller and is perfect for all I need it for. The Thule website states that this stroller is perfect for "city adventures with your child", but honestly, I walk the country roads with this stroller every morning, have walked around local gardens, the town and the city and it has faired great on all terrains and it's not surprising as it has a shock-absorbing 4 wheel suspension for a smooth ride on rougher terrain. The front wheels are swivel and it's extremely easy to push the Thule Sleek - even one-handed. It glides along at ease and it makes my morning walk/jog all the more easy as it's so lightweight. Even pushing it up hills isn't a struggle and that says a lot considering Beau isn't light! Beau is a tall boy but he still fits within the stroller fine and in the Thule Footmuff (£140) too, which I'm glad of during these cold winter days. The footmuff is insulated to keep kids cosy and warm on their travels and zips up the front which makes getting in and out of it super easy. 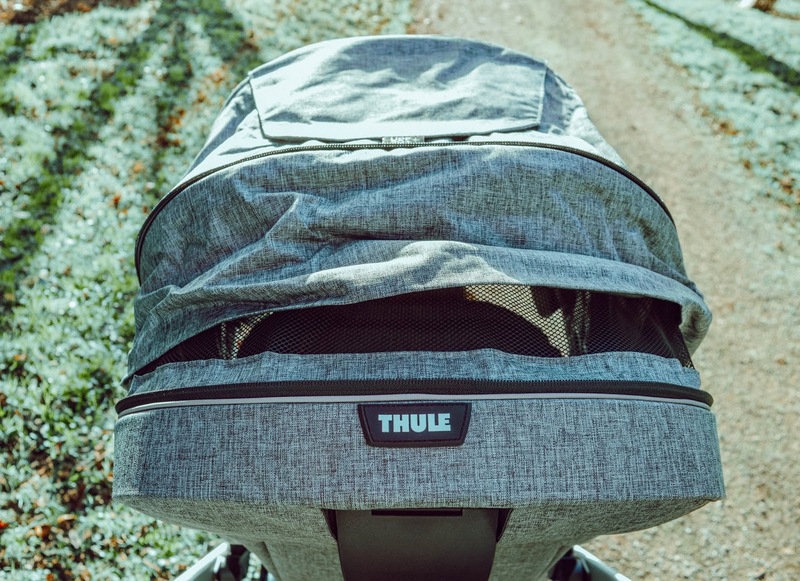 The Thule Sleek has one of the best hoods I've ever seen on a stroller. It can be slid up or down to fit your child's height. It it largely extendable and keeps children sheltered from sun, wind, rain, etc. I love how much it extends because my previous stroller wasn't sheltered enough. 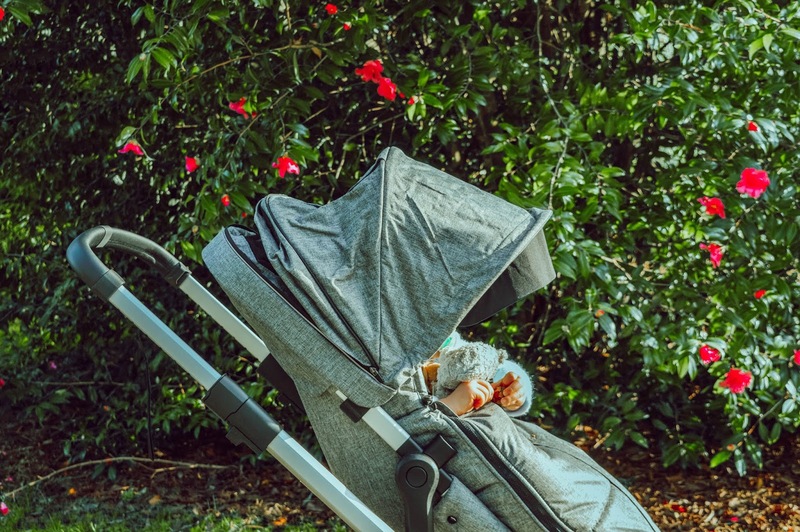 The hood also features a peek-a-boo window which is great for checking on your child without disturbing them when walking along. The seat is large and comfortable for children. It features a five-point harness which is easy to use and keeps kids secured as they ride along. The seat can be used parent-facing or forward facing so it's great for younger and older children. It also features three seating positions which are great for when children want to rest or sleep. 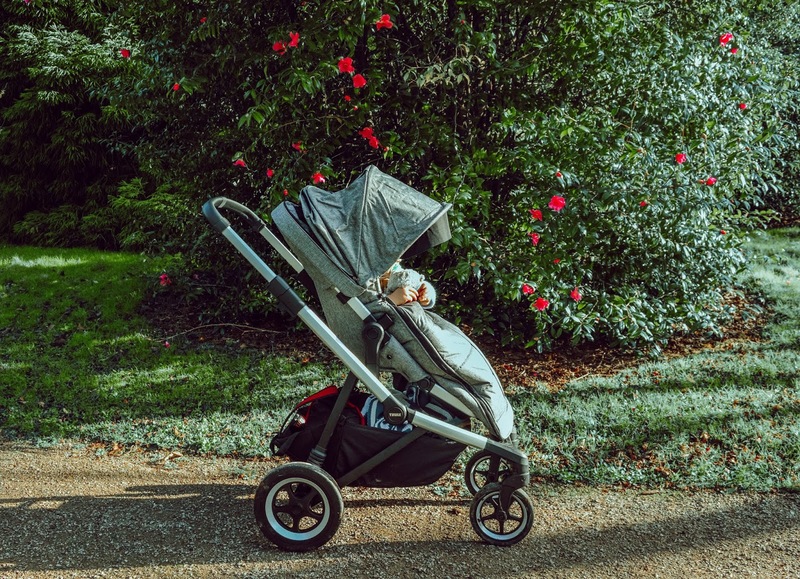 I need my boys to be comfortable in whatever we're using for them and the Thule Sleek offers great comfort to Beau on our walks. The handlebar on the Thule Sleek is a perfect height for 5'8" me, but it can be shortened depending on your height. It has a comfortable grip and is sturdy when walking along. The Thule Sleek is easy to pop up and fold down - you simply press in the buttons on the frame and it auto locks when folded up. It fits into my car boot perfectly (I have a Nissan Qashqai) and with enough space left for shopping bags, etc. too. The basket is large enough for holding all we need - on this particular day when the photos were taken we had two large bags, a coat and a blanket in there. The back of the basket extends for when you need more room and this is such a handy feature. The basket also has a zip cover top which is great for keeping everything secure. The stroller also has a bumper bar which looks lovely, but I'm going to be honest, I leave this off as I just find it easier to pop him in and out of a morning on our walk without it there. Another great aspect to the Thule Sleek is that it's future proof. It can be expanded for twins, siblings, etc. 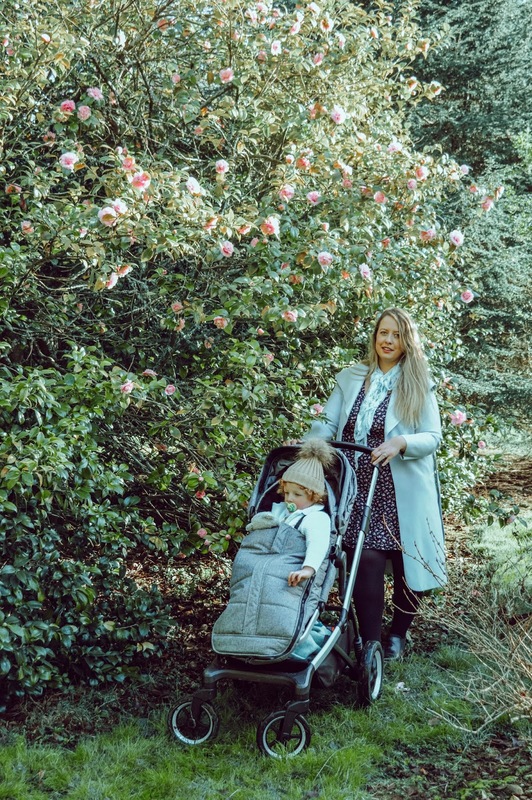 It can be used with the Thule Sleep Bassinet (£230) for newborns and there are a wide range of accessories available for the stroller too - it has everything you need. 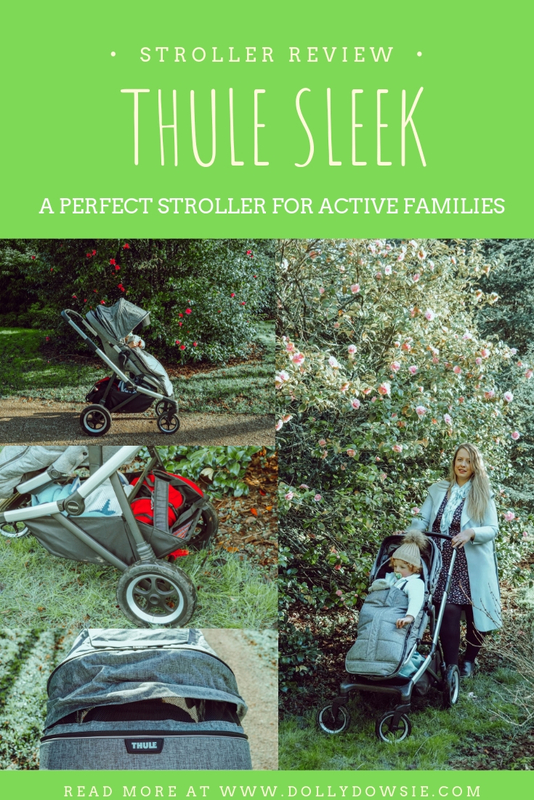 The Thule Sleek is an amazing stroller and I am so impressed with it - I only wish we had it sooner. 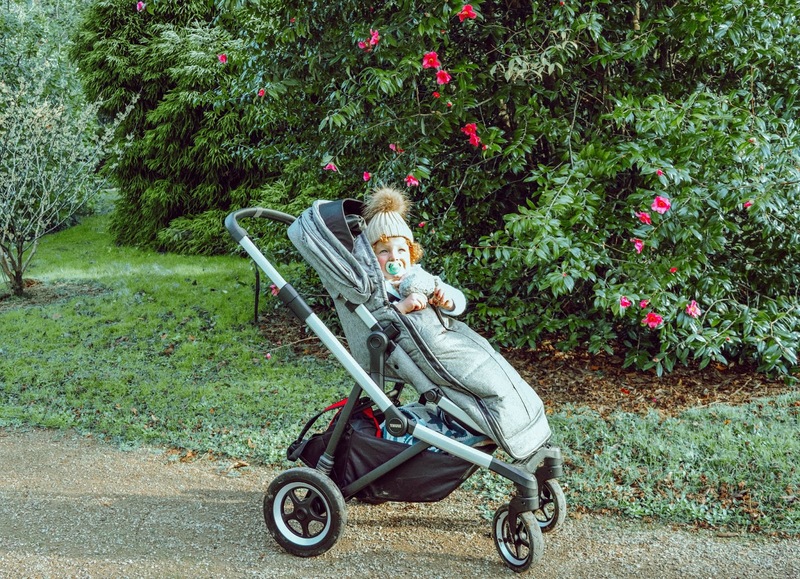 It's fantastic for our active lifestyle and is such a quality stroller that I know it'll be perfect for any future additions to our family too.